Features: 5,600sq ft custom designed smart home residence. 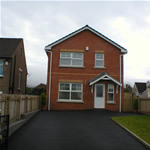 Features: Modern bespoke home built to exacting customer specifications. 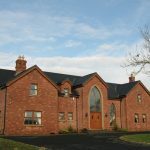 This complete build project incorporated a detached oak barn with garage facilities. 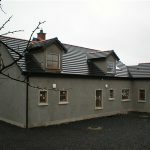 Features: 800 sq ft dwelling designed for a retiree, with specific requirement to include disability access features – e.g. low hung kitchens units, wide doorways, ramps etc. 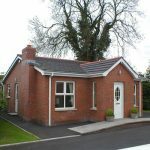 Features: 900sq ft property designed as a ‘Gate Lodge’ as part of the entrance to a larger cul-de-sac. 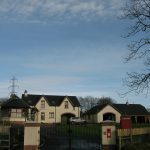 Features: 1,350sq ft Chalet style bungalow, designed to blend in with the existing rural setting. 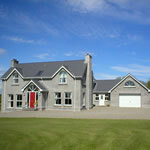 Features: 3,000sq ft chalet style bungalow. Under floor heating on the ground floor with rounded alcove windows to enhance a commanding view of the River Maine. Features: 3,500sq ft split-level home designed in an open-plan style for ‘modern living’. 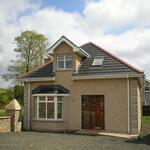 Features: A modern home built for a local builder. Features: 3,000sq ft home constructed with high insulation panels, that hold heat for a long period of time. 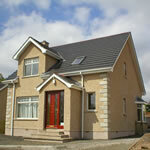 This house exceeds the new thermal efficiency laws and as a result, customer feedback has been excellent.